The research question is how to effectively create scenarios for using intelligent technologies applied to a traditional educational system, and use them in connection with the educational market for the benefit of the end-users (in our case teachers and learners) equally, with an emphasis on testing them as exemplar pilot projects and outreach with results to other European member states. 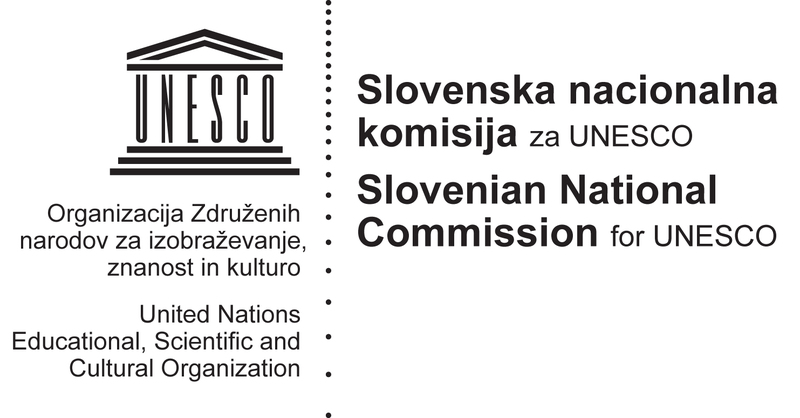 OpeningupSlovenia is therefore defined as a think-tank with operational plans in the educational sector. In terms of Open Learning Environments: opportunities to innovate for organisations, teachers and learners, we assume that with the growing rate of Internet penetration, mobile device usage and economic prosperity, the educational markets in Members States will create or use open learning environments and (Open Educational Resources (OER) materials and benefit from the mass production approach such as VideoLectures.Net and MOOCs. In terms of Open Educational Resources: opportunities to use open knowledge for better quality and access, one of the main driving ideas behind it isto develop, upgrade and assure multimedia and interactive e-content on the Web with the intellectual property licence that permits their free use or repurposing by others. Taking into consideration the quality, quantity and diversity of available and yet to be created OER materials, the question of creation, repurposing and reuse of these in the digital world is becoming more and more important and complex. Especially innovative are the OpeningupSlovenia implementations of FP7 research projects results. In terms of Connectivity and Innovation: partnerships for infrastructures, new products and services, and interoperability, the initial hypothesis is that there is a relatively small gap between current technologies for creation, remix, repurpose, redistribution, personalisation and usage of content, and willingness of educational institutions to adopt these approaches in digital education with OER in order to achieve an accurate enough conceptualisation for creation of learning environments across all academic subjects and educational levels. To address this, OpeningupSlovenia will look into the logistical problems, namely how ICT could fit into an OER and beyond creation model over all-educational-levels in Slovenia and how knowledge could be extracted as a final product.